There is a folk tale of a ship laden of gold in the desert--out there in the sand. This ship drifts in and out of sight as smoothly and quietly as the tide. This is not that ship. 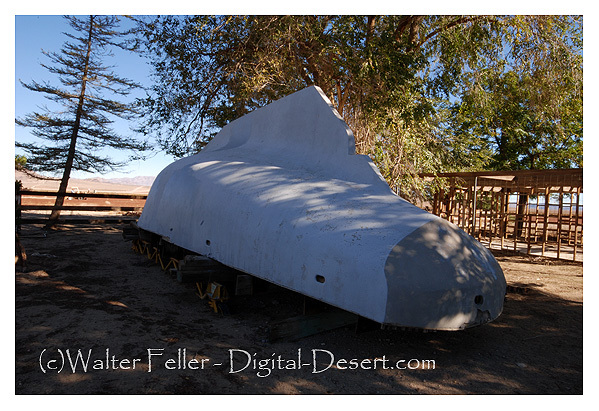 This is the cement boat in Johnson Valley. It is a mystery as to why it is here. Could it have been left by aliens? Spaniards? As a result of a code enforcement violation somewhere? It is a mystery I would rather have remain a mystery.